Finding a qualified tennis instructor to teach you the core fundamentals and techniques necessary to reach higher levels of play can be difficult, especially if you are located in an area that lacks the proper facilities and instructors that you need to be consistently successful while on the court. 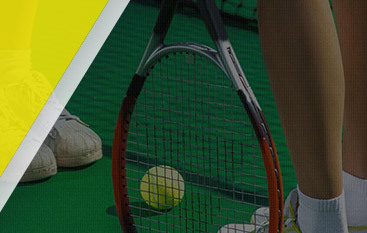 Fortunately, for residents of the Bay Area, finding the best tennis instructors in your area is easier than ever. That’s why, in today’s article, we will be taking a deeper look into what makes Gorin Tennis Academy the best tennis training facility in Granite Bay. 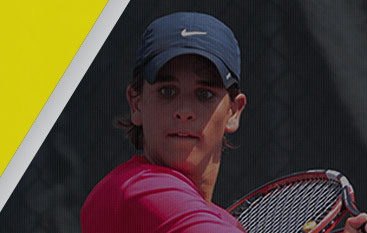 At Gorin Tennis Academy, we are committed to helping you experience success at the most competitive levels of play. We know that no two tennis players are alike, which is why we work directly with each of our students so that they can take a personalized approach to perfecting their fundamentals and techniques. If you are considering registering for one of our many summer camps or instructed tennis lessons, continue reading more on the subject below. To compete with the best tennis players, you must first train with the best tennis players. Our tennis instructors have competed at the professional level, and we possess the knowledge and insight that you need to refine your skill set while learning how to outmatch your opponents. 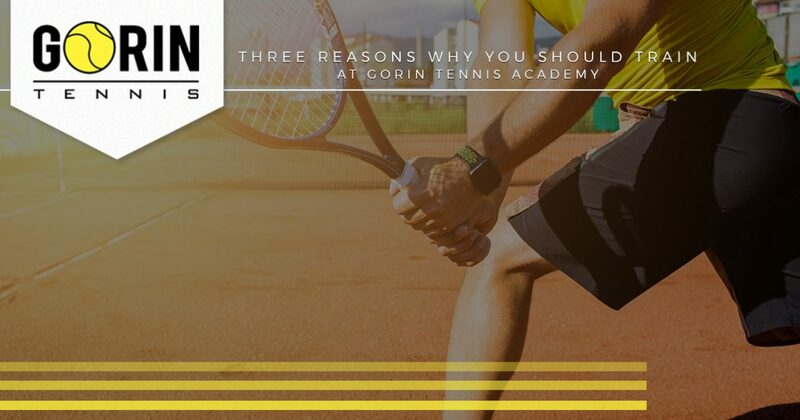 In fact, Gorin Tennis Academy is one of the few tennis academies that is a member of the Global Professional Tennis Association (GPTCA), allowing us to stay up to date on the latest techniques and fundamentals that have proven to work for some of the fiercest tennis athletes. You can only train so much with limited equipment and a facility that does not offer the tools you need to succeed. We work hard to ensure that all of our students can take full advantage of all that our state-of-the-art tennis academy has to offer. With a fully staffed team of tennis professionals, and a full offering of the latest training equipment and technology at your disposal, it’s no wonder why 85 percent of all Gorin Tennis Academy students go on to receive athletic scholarships or compete at the professional level. We know that our students live incredibly busy lives, which is why we offer a number of tennis camps and classes to choose from. 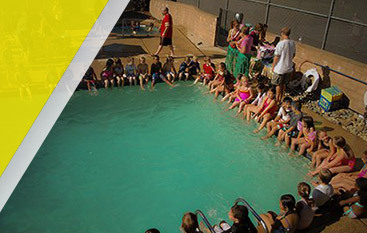 In fact, our selection of tennis camps is so diverse that we often hold camps in a variety of locations such as Napa Valley and Granite Bay. So whether you are searching for the best after-school or full-time tennis programs, or you would simply like to sharpen your skills over the summer, Gorin Tennis Academy has you covered. These are just a few of the reasons why Gorin Tennis Academy is the highest rated tennis training facility in the Bay Area. If you are interested in signing up for one of our tennis camps, or you would simply like more information on any of our tennis programs, don’t hesitate to reach out to one of our friendly staff members today. We look forward to speaking with you!